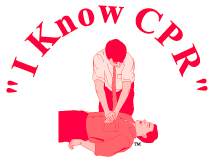 I Know CPR was founded in 1996 by Randall Flitz, RN. We are a health and safety education and consulting firm specializing in personalized training to corporate, healthcare, as well as industrial professionals. Our goal has always been and still is today, have high level healthcare providers teach our courses with no wasted time spent telling "war stories". Too many times all of us have been in courses where the instructor spends way to much time talking and not teaching! Our courses are to the point with the intent to educate in saving lives and decreasing pain and suffering. I Know CPR offers a complete Automated External Defibrillator (AED) program package from initial consultation with the client to AED purchase, training, medical direction, setup and tracking of trained employees, as well as notification of AED service needs. 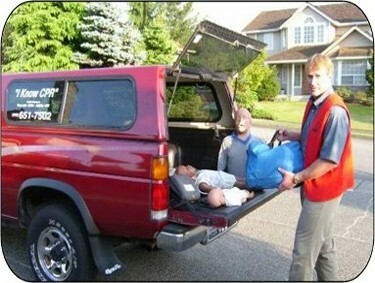 Email us to sign up for a class that teaches you how to save lives.